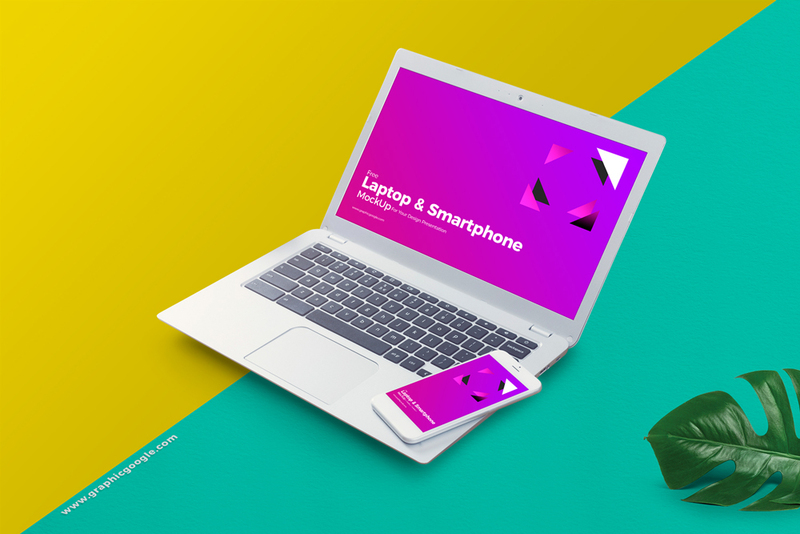 Today we are sharing with you one of the finest and flawless Free Smartphone & Laptop Mockup For UI Presentation. You can place your user interface designs by using the smart-object layer. Feel free to download and must watch our daily free mockups.